Decca is a global manufacturer of luxury furniture for the residential, contract and hospitality markets through the Decca Home, Decca Contract and Decca Hospitality brands. 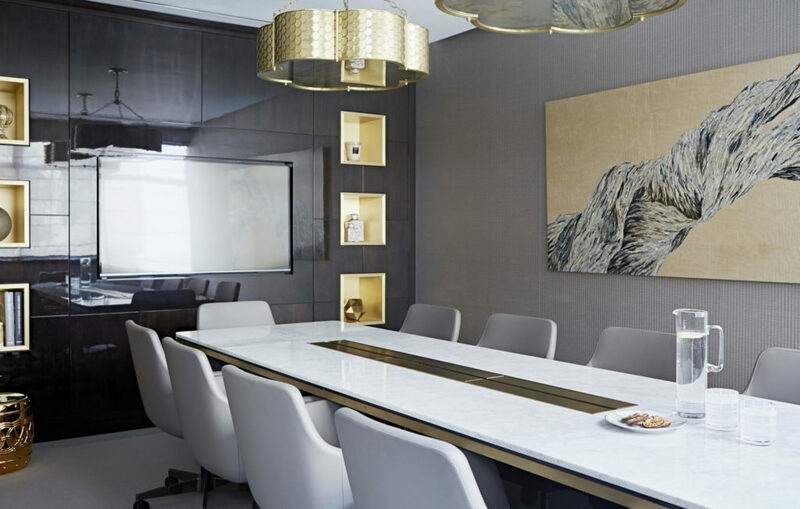 They proudly collaborate with a global portfolio of leading furniture designers to produce high-quality furniture for the finest residential homes, five-star hotels and luxury retailers. Decca’s standard products are available through a global network of showrooms and authorized dealers, but they also offer bespoke services, from concept to execution, with guidance on design drawings, custom finishes and product installation to meet their client’s exact specifications.